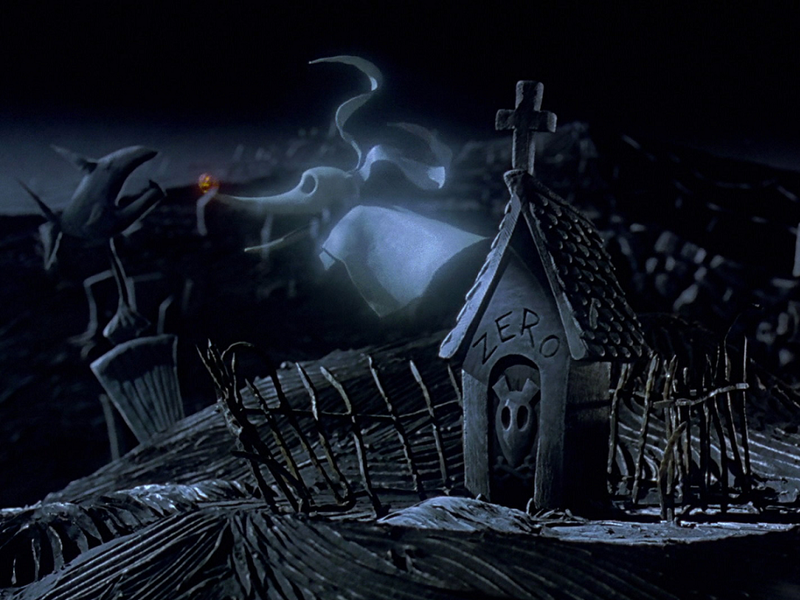 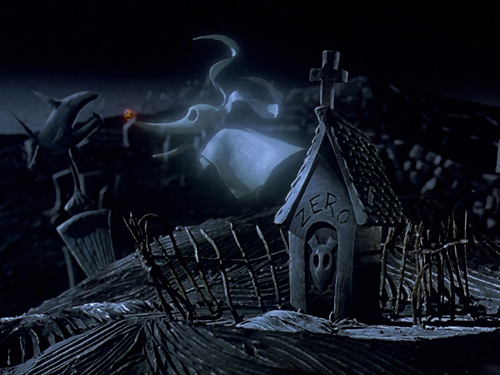 Nightmare Before Christmas . . HD Wallpaper and background images in the Nightmare Before Christmas club tagged: photo nightmare before christmas zero.